← Climate Change: Expect More Blizzards, Less Flavorful Food, and More! 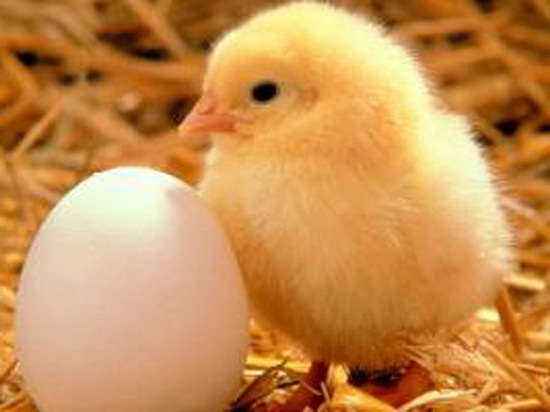 Climate Change: Fragging Forests, Chicks, and More! Harvard professor of scientific history, and author of OO Merchants of Doubt describing the industrial campaign to create public doubt and confusion about the science of climate change. Climate Change Creature Feature: Scientists race to develop heat tolerant chickens, whose production is also a significant source of global carbon emissions. How Should Journalists Treat Candidates Who Deny Climate Change?Educate the readers on the real reason for climate change denial, reports Michael Hiltzik at the Los Angeles Times – that is, the fossil fuel industries’ financing of climate change denial candidates. Don’t be fooled by their scientific sounding gibberish – follow the money, folks! OO Media Contribute to ‘Hope Gap’ on Climate Change – by emphasizing the catastrophes and under-reporting the technological and political solutions. 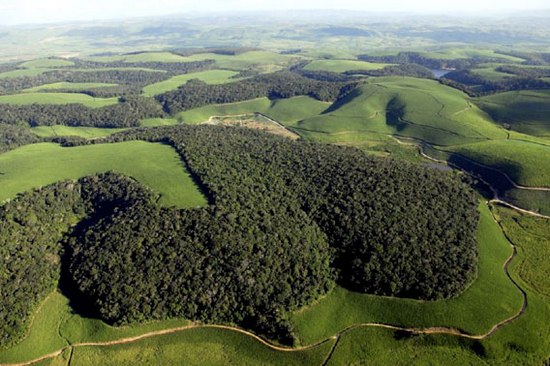 There Are Only Two ‘Big Blobs’ Of Forest Remaining On Earth says a new study, reports Ari Phillips at Climate Progress – one in Brazil’s Amazon, the other in the African Congo. 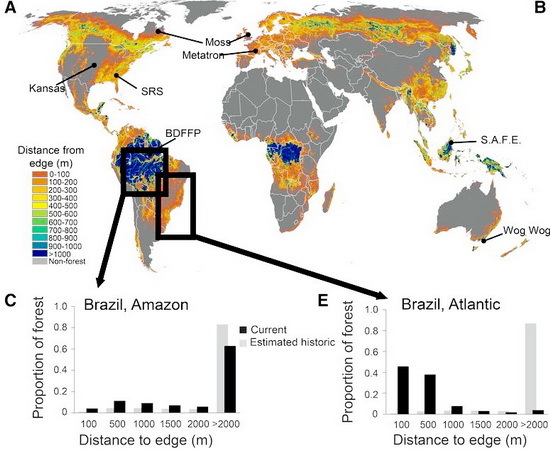 Worldwide, 70% of remaining forest is within 1 kilometer of forest edge, as forests fragments under the increasing pressure of expanding human developments. OO New Online Platform Tracks Corporate Actions In Tropical Forests – like illegal deforestation, or violating pledges not to destroy forests. 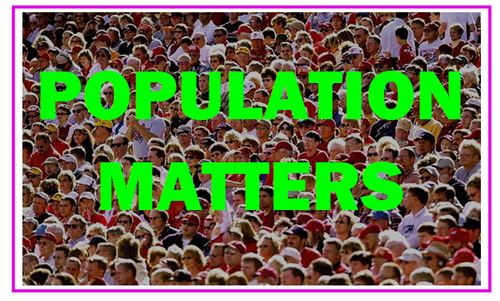 Raise public awareness about the population problem. Talk to your friends and colleagues, to your representatives, and to the media. This entry was posted in Uncategorized and tagged chicks, climate change solutions, Conservation, forests, inspiration, journalists, media, reporters. Bookmark the permalink.